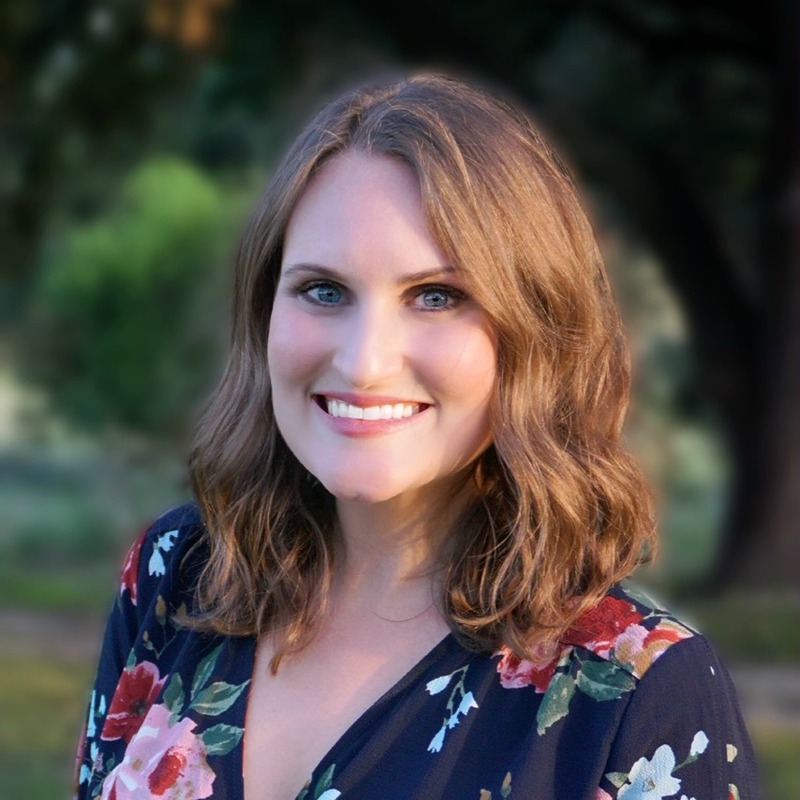 Traveling for people with Celiac disease can often be a challenge and an added burden. I learned this the hard way once when I was first diagnosed and did not plan ahead. Boy did I regret that! 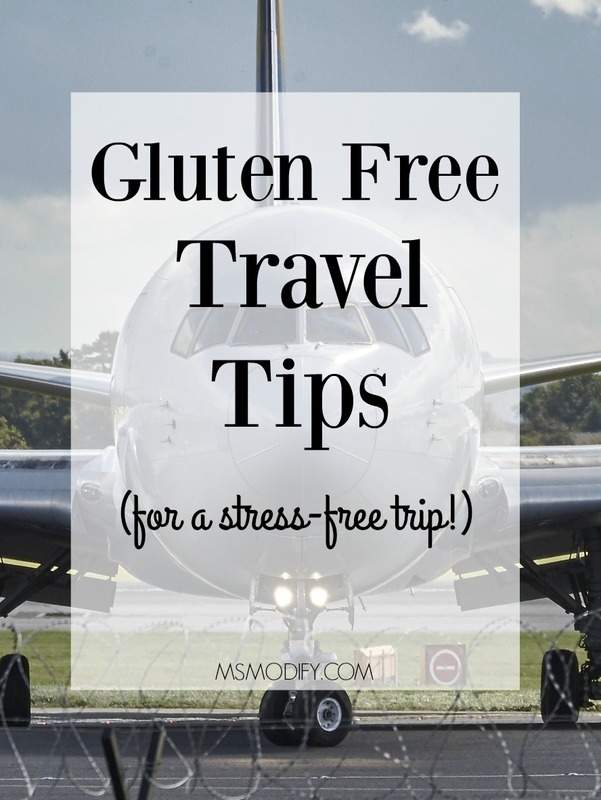 Traveling should be fun, and you shouldn’t have to worry about the added stress of figuring out gluten free options along the way. Now Erik and I have become traveling pros – having fun and navigating my gluten free diet! My biggest piece of advice is plan ahead! Pack a bag full of gluten free food: This is a must!! I always pack large Ziploc bags filled with nonperishable items (think: protein bars, peanut butter packs, gluten free crackers, cookies, etc). Obviously (hopefully) you’re not going to live off these during your trip, but they are good to have as fillers or just in case you have to go a long time without eating. Side note: one time the tsa man asked me “where are the kids?” because I had so many snacks he thought I was traveling with a bunch of kids! Prior to your trip contact your hotel and request a refrigerator in your room: You will be so glad you did this! Some hotels do this free of charge where others may charge you a small fee. I always call and say I need one for my medicine (technically gluten free food is our medicine!). Here you can store any leftovers or food you buy from a grocery store. I always buy breakfast type food and stuff to make a sandwich. Research ahead of time and make a list of the gluten free restaurants around: Just to be safe, I always email or call the manager ahead of time to see if they really can provide me with save options. I use my favorite gluten free restaurant finder app to help me out! Locate a local grocery store in the area you’re staying: Depending where I am I try to find a WholeFoods or other large chain because then I know they will have gluten free options. I always stop by the store and pick up a few things to have that I can pack with me or eat in the room. This is why a refrigerator is important. I have also bought a little Styrofoam cooler and filled it with ice and food. This was perfect when we were driving and were in the middle of nowhere. Use gluten free dining out cards: These are a life saver! They come in 10 different languages/cuisines so you take the card with you that fits the type of restaurant you are going to. Even if you are somewhere that doesn’t have a gluten free menu, you can show the manager this card and it will help them prepare something safe for you to eat. You can buy them here. I hope these tips help you on your next travel adventure! I would love to hear any tips that work well for you when you travel! This entry was posted in Lifestyle, Travel and tagged dining out, tips, Travel. I’ve never had those. Are they gluten free? I love Think Thin bars bc they’re high in protein and certified gluten free! I travelled extensively across Canada for several years and can attest to your advice. Preparation is everything. In the end I just couldn’t keep it up anymore and took a lower paying job in order to improve my health. I wanted to say thank you for what you do on here and the effort you put in to helping all us Celiacs. Thank you so much! I’m really glad you find what I do helpful! Traveling for work must have been really hard with having celiac… I can’t even begin to imagine. I bet now you’re a pro when you travel for vacation!